Remembering why I loved to read Roger Ebert’s reviews, whether I agreed with him or not. 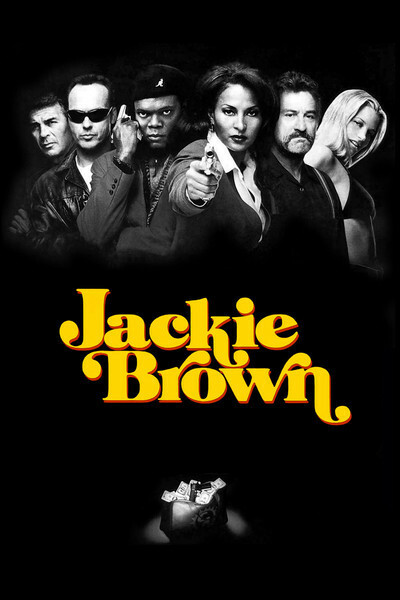 And when I did, and it was for one of my favorite films, Jackie Brown (1997), it just doesn’t get a better than that. via Jackie Brown Movie Review & Film Summary (1997) | Roger Ebert. Ebert’s film review is worth reading, and the film definitely worth watching. Good to hear you’re a fan, Sergio. Thank you. Outstanding film that’s just gets better with every viewing. It does, doesn’t it? Many thanks, my friend. What great insight into a film that will always be one of my favorites. Thanks for the reminder. You’re very welcome, Paul. Good to hear it’s a favorite of yours. Many thanks. Tarantino’s most underrated picture. Great stuff. A film I grew to appreciate. Now one of the Tarantino movies I return to most. Great to hear from you on this, Dan. Thank you, my friend.